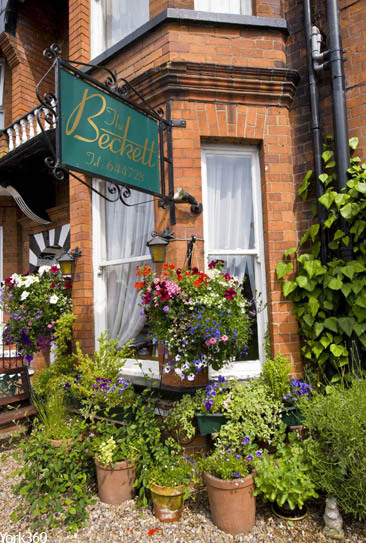 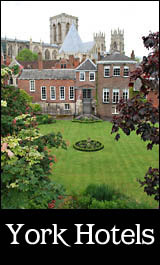 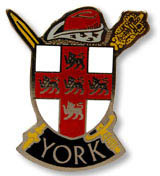 Listed here are Bed & Breakfasts located in the Bootham area of York including Bootham Crescent, Clifton and St Mary's. 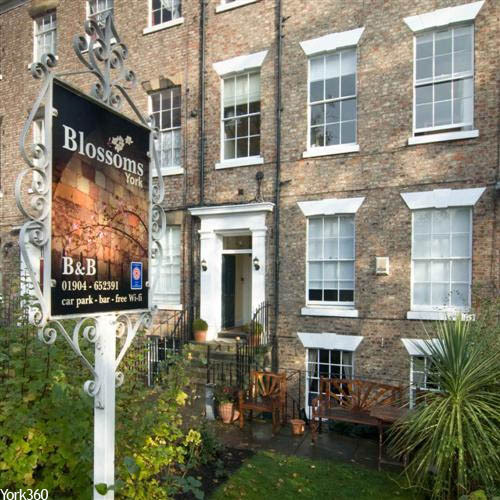 Located just outside of the city walls and Bootham Bar and within easy walking distance of the city centre. 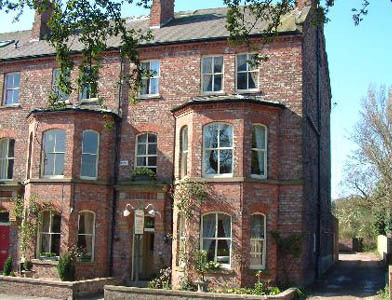 Situated just 5 minutes walk from the city walls, within easy walking distance of the train station or national express stop. 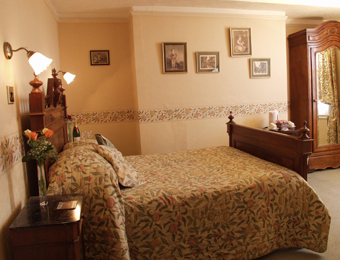 Enjoy the perfect start to your day with our traditional breakfast. 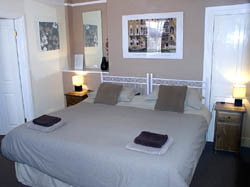 4 Star Guest House. 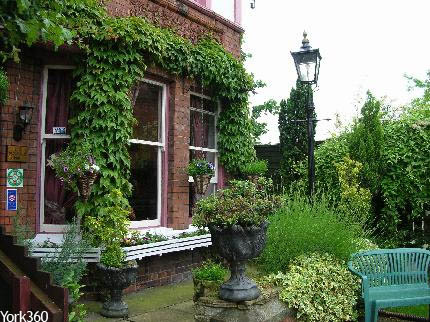 A Victorian period house in a quiet location, only 5 minutes walk to the city centre & the Minster. 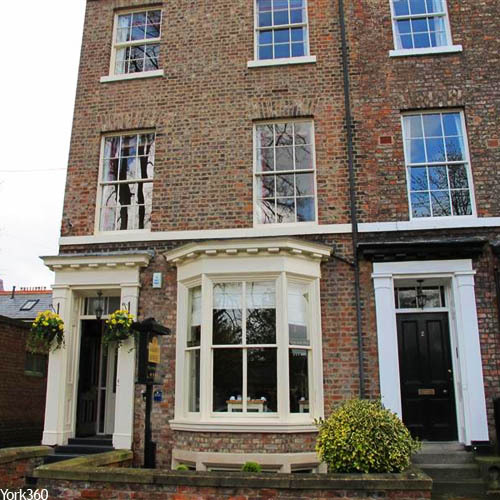 Ideally positioned on a quiet one-way street overlooking Bootham Park with views of York Minster, which is just a short 7-minute walk away. 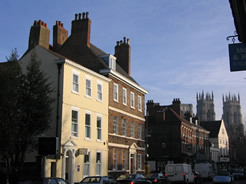 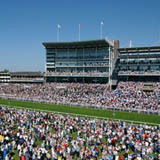 Centrally Located only 5 minutes walk from York city centre. 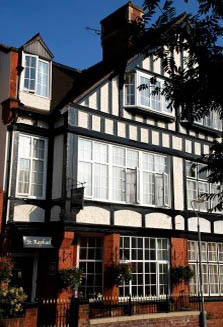 Enjoy an excellent Full English plus a wide range of healthy alternatives in our pleasant dining room. 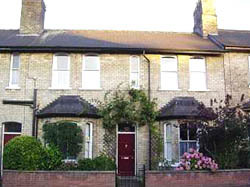 Situated in a quiet street approximately five minutes walk into the heart of York and all its superb attractions. 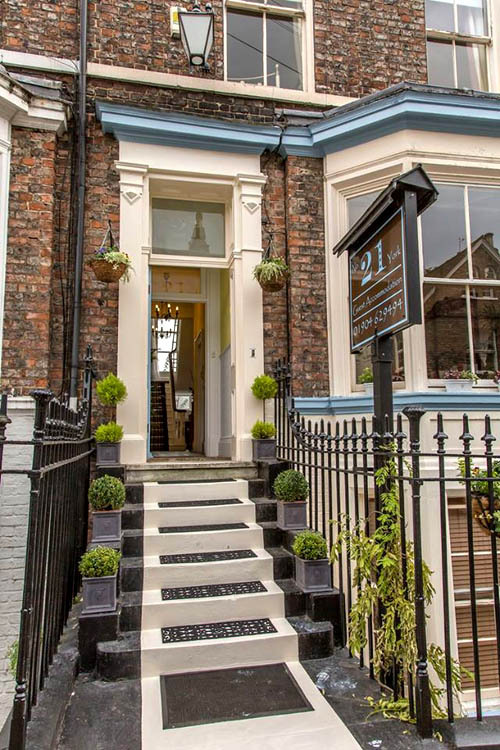 No' 34 is a cosy, friendly, family run Bed & Breakfast offering attractive, comfortable accommodation and delicious home cooked breakfasts to set you up for your day ahead exploring our beautiful city.